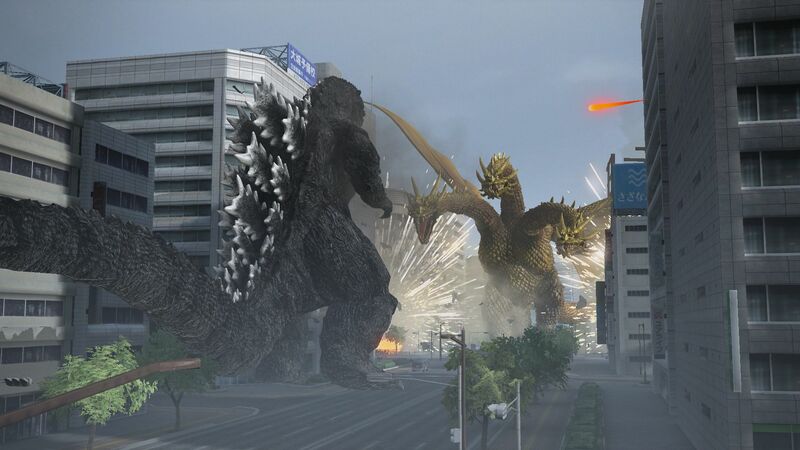 So who’s the real king of all monsters? 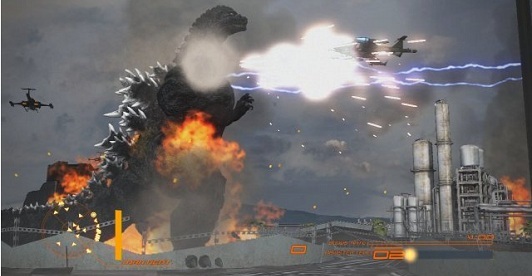 West’s Godzilla PS4 is the same as Japan’s Godzilla VS.
PS4 version will be available at retail for $59.99. And now let’s all remember that time Green Day was on a Godzilla soundtrack.